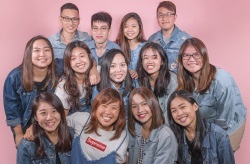 Be it boba croissants or bubble tea hot pot, our love affair with bubble tea has spurred many unique creations that’ll make subtle asian traits blush. Admittedly, these hybrid concoctions cost a pretty penny and require a bit of legwork to obtain. 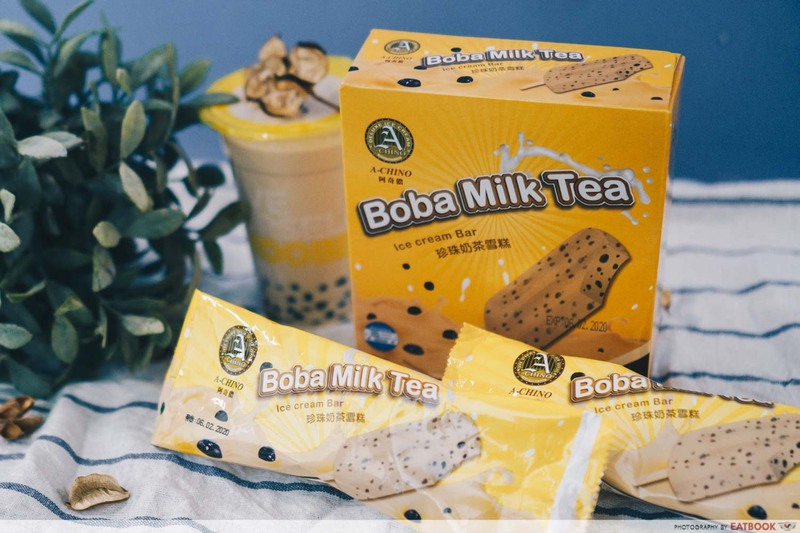 Thankfully, the latest snack to grace our shores is light on the wallet while heavy on that great boba-licious taste. 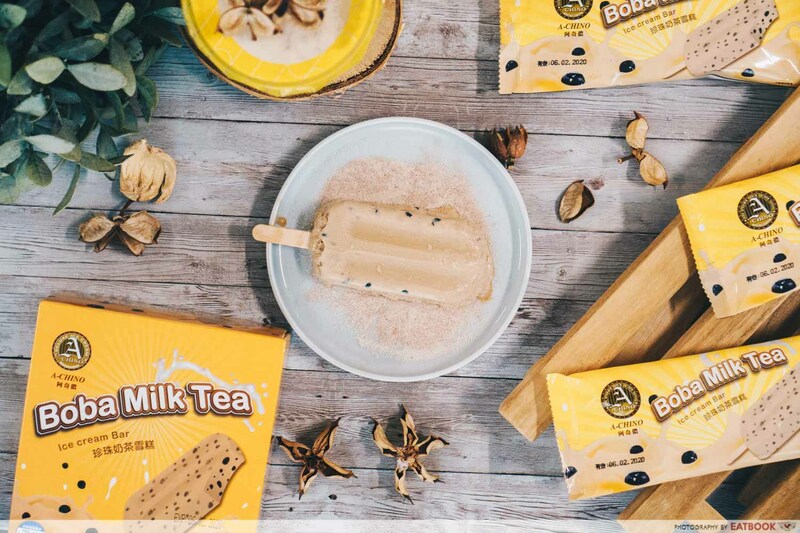 Hailing from Taiwan aka the motherland of bubble tea, you can now get your hands on Shuang Yeh’s Boba Milk Tea ice-cream bars at online stores such as Lazada, RedMart and Qoo10. A box of five will set you back $9.90, which means each bar costs $1.98, making them cheaper than your standard cup of BBT! But don’t let that cheap price fool you into thinking they’ve skimped on the pearls. Based on the photos online, a glistening dessert filled with copious amounts of chewy black beads is found under the yellow wrapping. A gander at the stores’ comments section reveals a bevy of positive reviews. 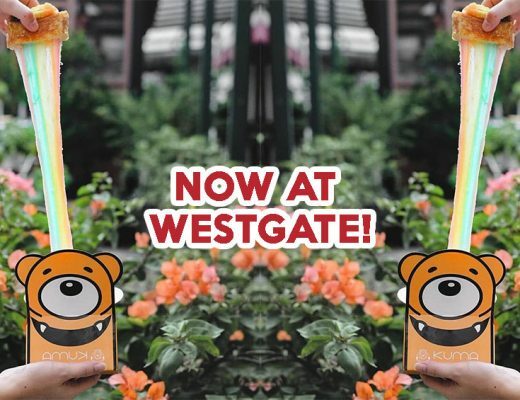 Most customers rave about how the ice-cream tastes like an actual cup of milk tea, though some complaints have been directed at how sweet it is – a non-issue if you have a sweet tooth. 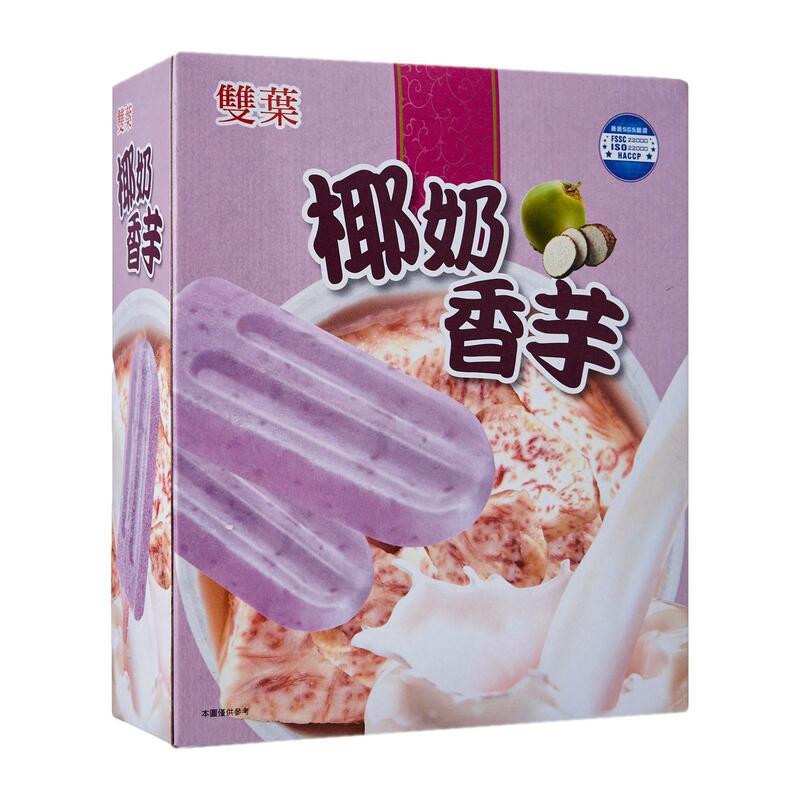 If you’re so over bubble tea by now and are looking to freshen your palate, fret not as Shuang Yeh also has other exciting flavours like Coconut Milk Ice Cream With Taro ($6.93 for a box of five) and Red Bean Milk Ice Cream With Jelly ($9.90 for a box of five). The former contains real taro bits inside while the latter brings to mind Blackball’s desserts. 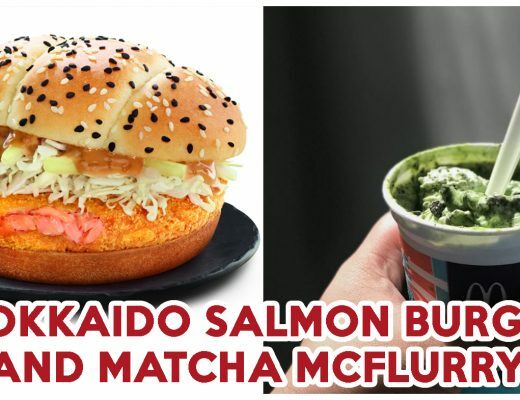 All these desserts can be purchased online but if you’re gunning to get your BBT ice-cream fill pronto, check out Bing Bing Ice-Cream Gallery’s Brown Sugar Ice-Cream ($3.90) which comes with free pearl toppings for Eatbook readers!